Chikmagalur is a city located in the state of Karnataka. It is popularly known as the “Coffee Land” of Karnataka because of its coffee plantations. In the foothills of the Mullayanagiri range lies the beautiful town of Chikmagalur famous its aromatic coffee, and widely popular as the “Coffee Land” of Karnataka. In fact, while you are here, you should definitely visit its Coffee Museum to witness the diversity of your favorite addiction. 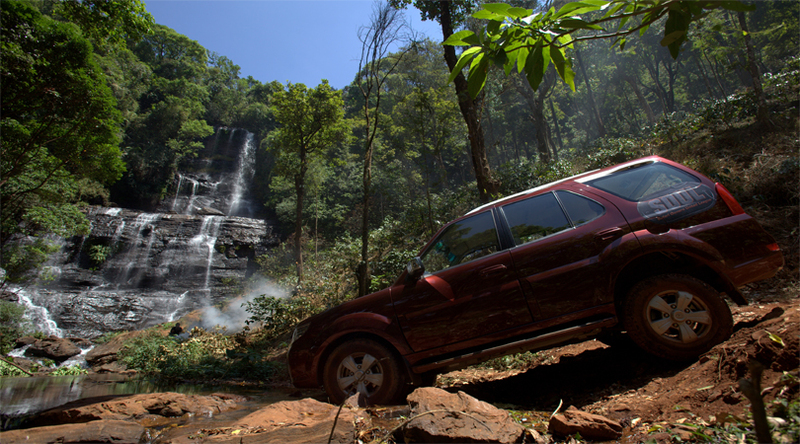 There are several noteworthy places to visit in Chikmagalur. You can visit Baba Budangiri with your family and friends, which is a mountain in the Baba Budan or Dattagiri range of the Western Ghats. It is named after the Sufi saint Baba Budan, also called as Guru Dattatreya. Other notable mountain range is the Mullayanagiri range, which is the highest peak in Karnataka. It features grasslands and rugged rocks along the trek path as well as a temple devoted to Lord Shiva at its peak. 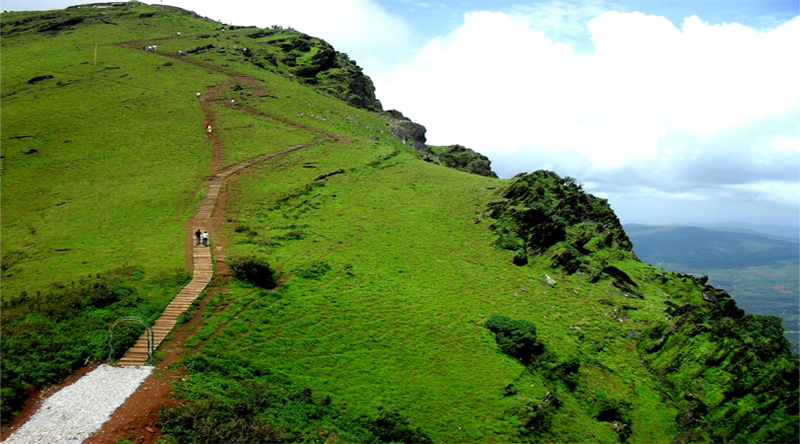 There is a renowned trekking trail between Baba Budangiri and Mullayanagiri range. For the spiritually inclined, other great places to visit are the renowned Annapoorneshwari temple, Sringeri Sharad Peeth and Sharadamba temple. If you are a wildlife enthusiast, you should definitely set aside a big chunk of your time to pay a visit to the Bhadra Wildlife Sanctuary. It has a large variety of flora and fauna and is an ideal place for day outings. While you are here, do not miss out on the beautiful Hebbe Falls in the eastern part of the sanctuary. One of the most important features of Hebbe Falls is that its water is infused with herbs and that gives a refreshing dip to its visitors. Another noteworthy place to visit here is the beautiful Kalhatti Falls surrounded by numerous mountains and dense foliage. You can also visit the Kudremukh National Park, which lies some distance away from the Chikmagalur city but definitely deserves a visit. 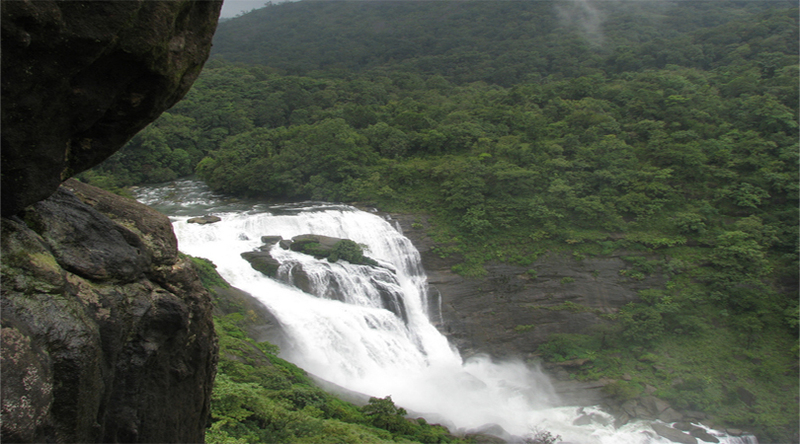 It is also home to the enchanting Kadambi Falls. If you are a Shopaholic, then the first thing you need to know is that shopping in Chikmagalur is mostly about buying exotic varieties of coffee beans from the market roads. Some of the most prominent shops on the busy MG Road include Jayanthi Coffee Works, Vasavi Coffee Co. and Panduranga Coffee Works. There are not many options for handicrafts or artwork here. There are a lot of hotels in Chikmagalur covering options for travelers of all budgets and preferences. Luxury options include The Serai, Woodway Estate Homestay, Tex Woods Resort, Thippanahalli Homestay, and Eagle Eye Holiday Homes. Travellers on a mid-range budget can seek accommodation at Eagle Eye Holiday Resort, FJ Comforts Inn, Honeyvale Homestay, Hotel Rajmahal and Atithi Homestay. All these hotels are sure to provide you with the best of accommodation facility and services along with superb hospitality to make your stay comfortable and memorable. So whether you are into adventure or just a simple traveler looking for a peaceful vacation, Chikmagalur is the perfect place for you to visit with your family and friends. Pack your bags soon and head to Chikmagalur, and we assure you that its coffee plantations and panoramic views will make you want to come back again!